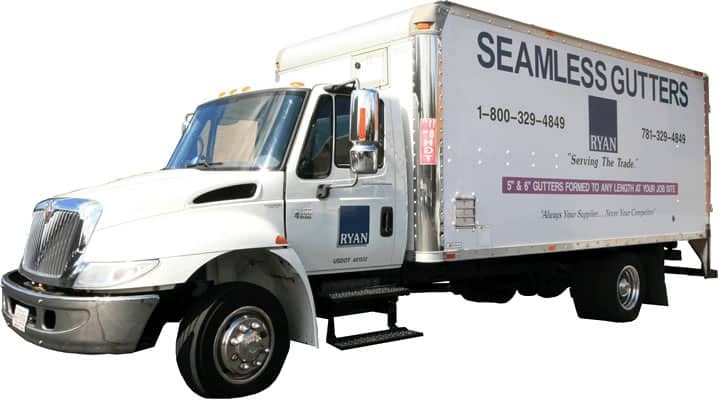 Ryan Building Products, formerly known as Ryan Seamless Gutter Systems was established in 1979. Our goal today is the same as it has always been; to provide those in the trade with the best quality products, prices and service available. However, over the years, we have added to our own line of manufactured products with those of other manufacturers, including gutters, windows, doors, decking, trim, siding and more. Thank you for considering us.